We have been throwing the R word around for some time now and have decided to make a few changes to the hours and days we work , this has all come about due to outside factors last year and a bad start to this year. This will give us a normal 2 day weekend like we used to have before we started this business over 20 years ago. Yes we need a bit more Rest. So the changes will take effect from the 10th of April 2018 , the week after Easter. 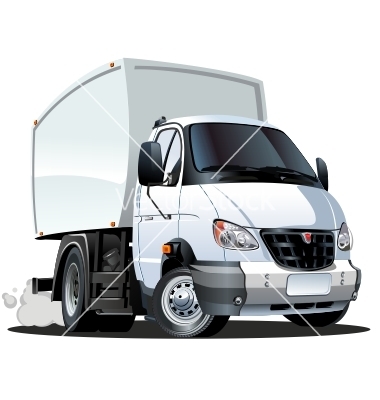 We will still be closed on public holidays, long weekends and shows so call ahead if not sure. We would appreciate if you could advise all friends and club members of the changes as we know that not all of you get our newsletters. The shop is still growing with lots of smaller bits and peices getting added regularily, with the new format we hope to keep you more informed. We are rebiulding some of our displays as some have noticed when they come into the shop, this has 2 effects, when we have shows a lot of the cupboards will just need closing up and pushing onto the truck and makes it cleaner for you to see all the items available. Yes it is finally back. The Hi Speed finishing oil has been of the market for some time and due to public pressure has come back. 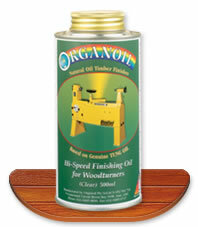 This was a very popular product for the guys wanting to put an oil finish on their pieces while still on the lathe. 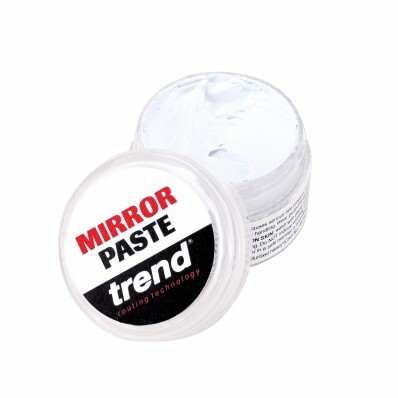 Trend mirror sharpening paste was a development between James Barry and Trend to produce a product that helps people hone the tools to a mirror finish. This paste can be used on your strops , buffing wheels on your bench grinder or the leather wheel on your Tormek. 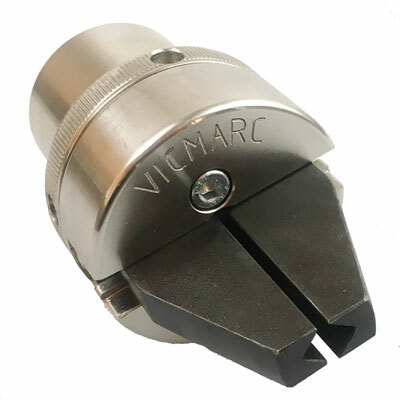 Vicmarc have produced one of the best little chucks on the market. Vicmarc have called it a Pen Blank Chuck but I can see lots of finials, handles etc just not something to hold pen blanks to be drilled . PLEASE LET EVERYONE KNOW ABOUT THE CHANGES FOR THE BALLARAT WOOD SHOW.